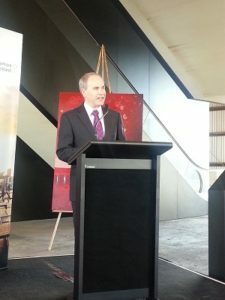 Shed 10 officially opened on 31 July Shed 10 after a refurbishment that has transformed it into cruise ship terminal and an events facility. The heritage building dates back to 1910 and is the last of the original cargo sheds left on Queens Wharf. It was used for much of its life as a storage warehouse for export and import goods and more recently was used as part of Party Central for the Rugby World Cup 2011. 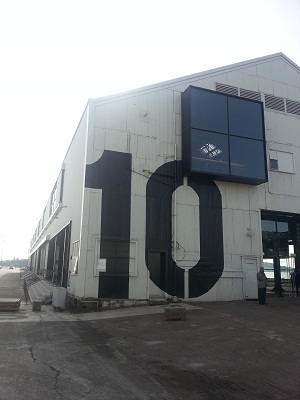 Public open days for Shed 10 will be held on the weekend of September 28 and 29 at the start of Auckland Heritage Week.